What’s the Big Deal About First Page SEO? 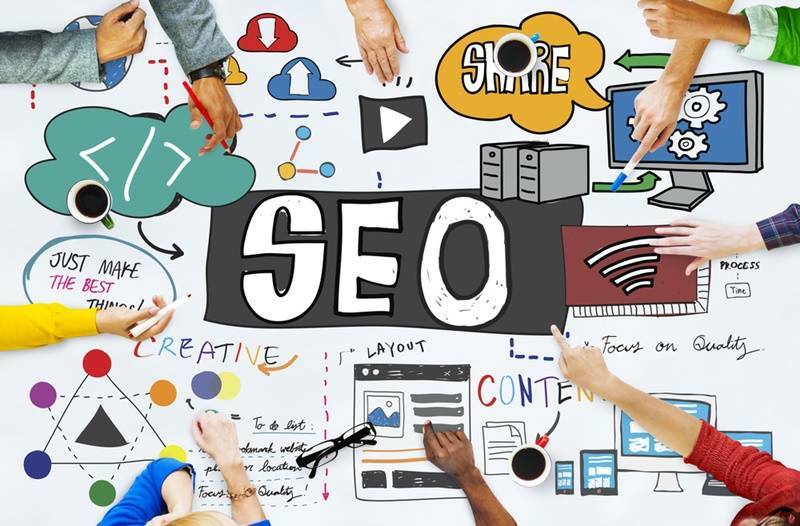 Regardless of whether they are aware of how marketing strategies actually work, most business owners have heard the term SEO and they know it’s all-important when it comes to building their online presence. It’s the acronym of Search Engine Optimisation and is a strategy used to up your visibility on the SERPs (Search Engine Results Pages). The objective of using this strategy is to attract more qualified traffic to your business website; this helps improve conversion rates. First Page SEO – What is it? There is no dearth of companies that would guarantee their services would put your site up there on the first page and they will tell you they have various tools & strategies to ensure your site features on the first page. But this isn’t an easy proposition. The simple fact is that, no one really has control over where a particular website will stand in terms of ranking; it’s the search engine bots which do that. The first thing we do is optimise your website; this becomes the base on which your First Page SEO strategy will be built. This includes optimisation of the website structure, its design and content as well as the metadata etc. This is one more important factor. When you have relevant and quality content on your site, it helps get backlinks from various high-authority sites; in turn this ups your standing within the industry. In addition to textual content, we ensure your site has the right sprinkling of videos and images. When your content has these, it gives your site visibility on the ‘Videos’ and ‘Images’ tabs on the SERPs. We help claim your business on Google Maps. We also ensure that all your NAP data is consistent across the online directories. This will help your site rank much higher on the SERP’s Local 3-pack section; this section typically occupies a significant amount of space above the fold and gives your business the visibility it needs. If your business reviews show up on Google+, Yellow Pages and Yelp, it can have a very significant impact on your rakings. Having 4 or 5 star ratings on various review websites would help your website attract traffic. We use a range of white hat SEO techniques to ensure that your site dominates the SERPs. As you can see, First Page SEO is the one way to get your company and branding out there on the Internet and the best way to beat the competition. However, this is no child’s play. Using the right techniques and methodologies is important as Google bans sites that use underhanded methods to get to the top of the SERPs. You need a credible and experienced company to handle your First Page SEO campaign. We at Digital Canteen are a full service digital agency that specialises in helping businesses find the right marketing solutions to catapult their growth. Call Digital Canteen at 02-9699-1500. You can also connect with us using this online form.